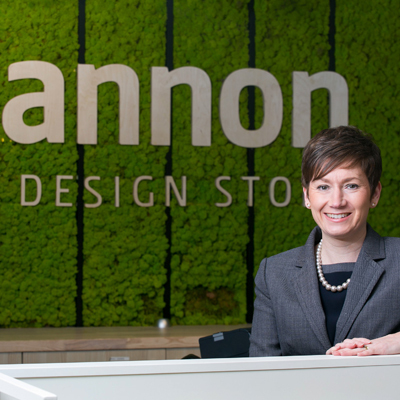 Annie has been with Shannon Heritage since 2014. When we need to get stock in to the shops she is our woman! Annie orders all the products from our suppliers and ensures they reach us in a timely fashion! 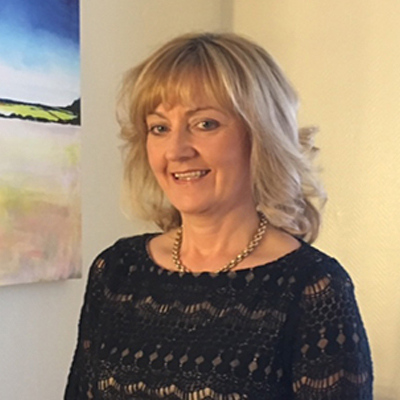 Suzanna our Group Purchasing Manager particularly enjoys giving new Irish Designers an opportunity to bring their products to an International market by ensuring that the pricing structures are correct to meet the business needs. 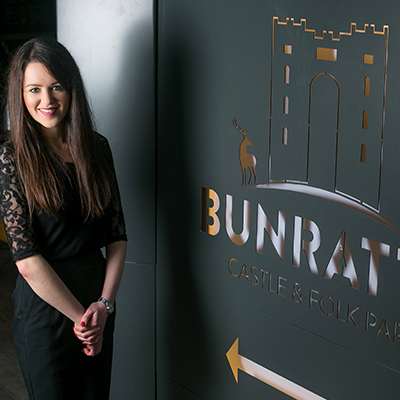 Clair our Bunratty Store Manager ensures the Shannon Irish Design Store is a fun shopping experience for all our visitors. 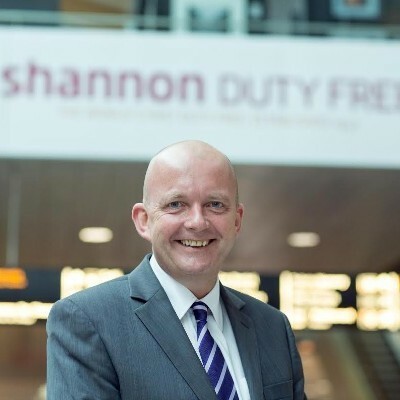 Darren , the Shannon Group Head of Commercial is passionate about promoting quality products from Irish Producers and introducing them to a worldwide audience.